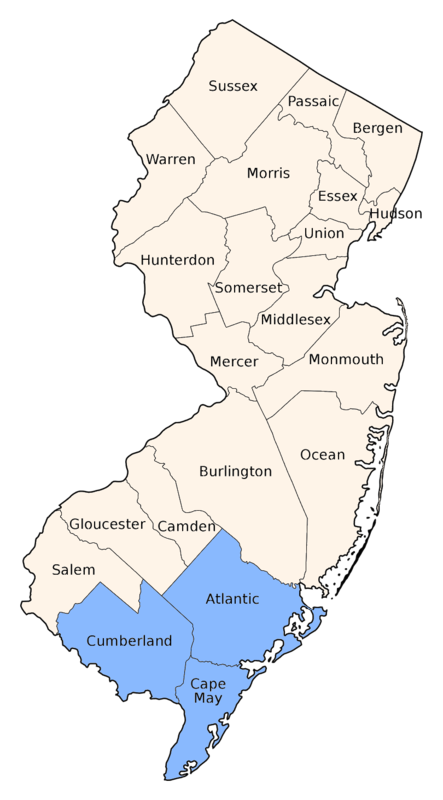 Sporadically reported from Cape May and Cumberland counties along the coast; it also occurs across Delaware Bay in brackish marshes. 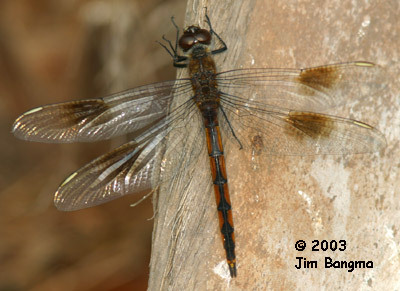 Slaty Skimmer lacks the wing parkings and has dark stigmas. 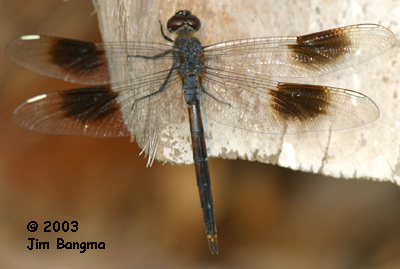 Several species of Small Pennant have wing markings but are much smaller.